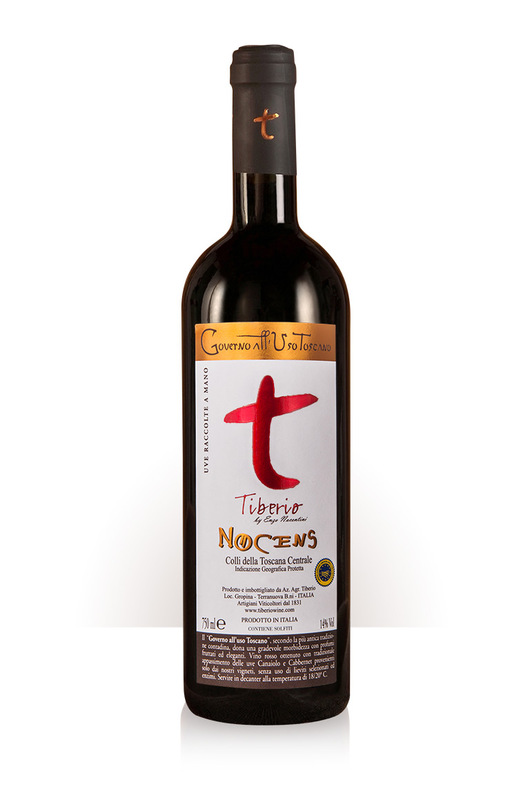 This typical and traditional Tuscan dessert wine is extremely rare because it is produced in small quantities. 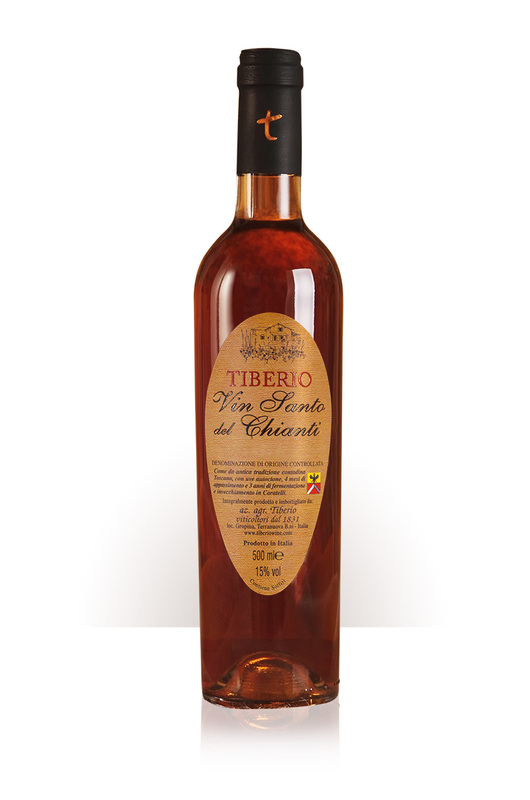 Its quality has been recognised by the creation of the appellation DOC Vinsanto del Chianti. As ancient tradition requires, the best grapes native to Tuscany are harvested, carefully selected and left to ripen and then wither, hanging up in a well aerated room, for about 4 months. The quantity may be limited but the quality is excellent thanks to the care taken by the grower. 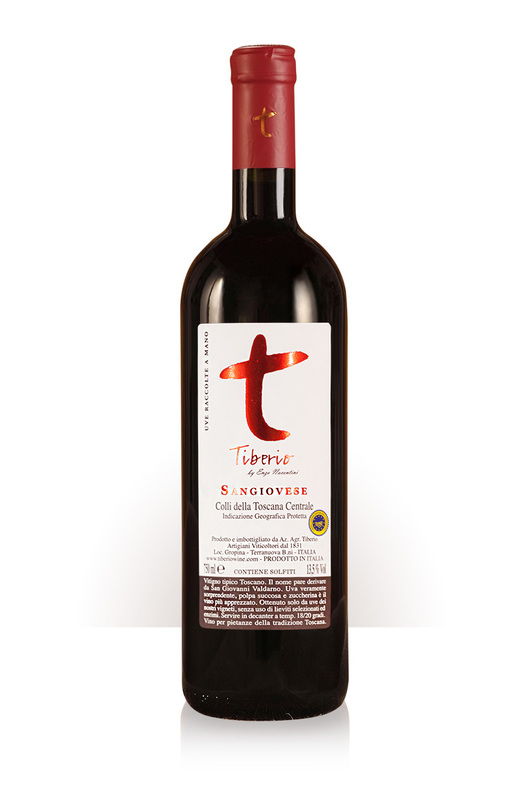 From Trebbiano Toscano, Malvasia del Chianti and San Colombano grapes, comes a magnificent and unique nectar with extraordinary qualities. 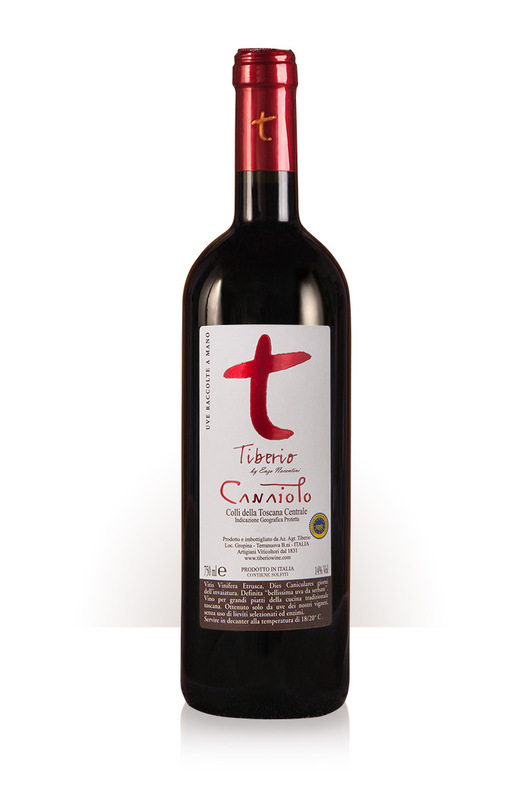 A truly distinctive product of the terroir and an excellent and original gift from Mother Nature. Maximum natural originality with a perfectly rounded and elegant balance. The very best that the values of an ancient tradition can offer. Done by hand, starting on 16th September. Selected Trebbiano, Malvasia and San Colombano grapes allowed to mature and wither in well aerated spaces for about 4 months. The “Schiccolamento” or separation of the grapes from the stalks is done by hand. Long and gentle pressing to obtain the must . Slow fermentation in small chestnut wood barrels (“caratelli”) sealed and stored in places exposed to seasonal temperature fluctuations. After 3 years in the chestnut wood “caratelli” the Vin Santo is very carefully decanted and bottled. Serve at a natural temperature of 14-18°C. 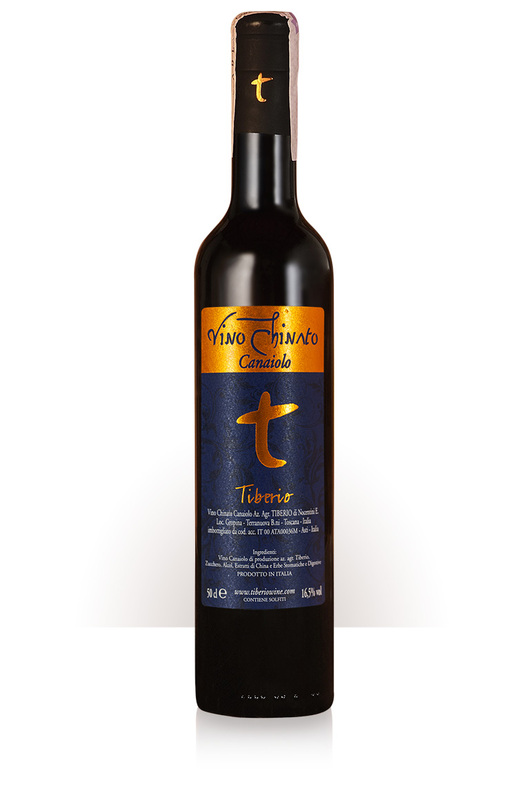 An intense golden yellow colour with amber streaks typical of unfiltered Vin Santo. Rich but delicate bouquet and taste, full bodied structure. Well developed aroma and taste with fruit notes and a hint of almond. The taste is excellent, full, rich, delicate, sweet, soft and clean. Goes beautifully with sweet desserts and pastries.